Gust has released new screenshots for the upcoming Atelier Firis: The Alchemist of the Mysterious Journey for PS Vita and PS4. 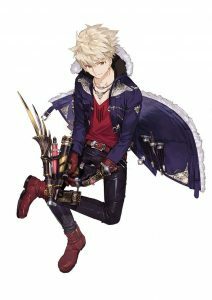 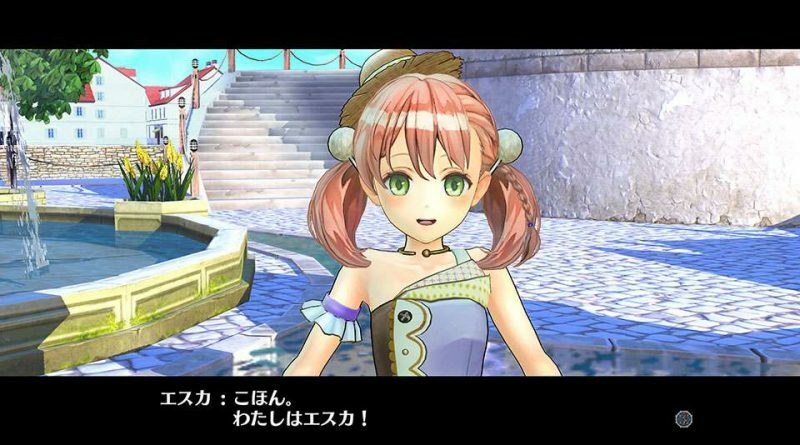 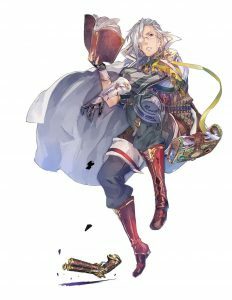 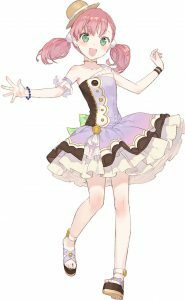 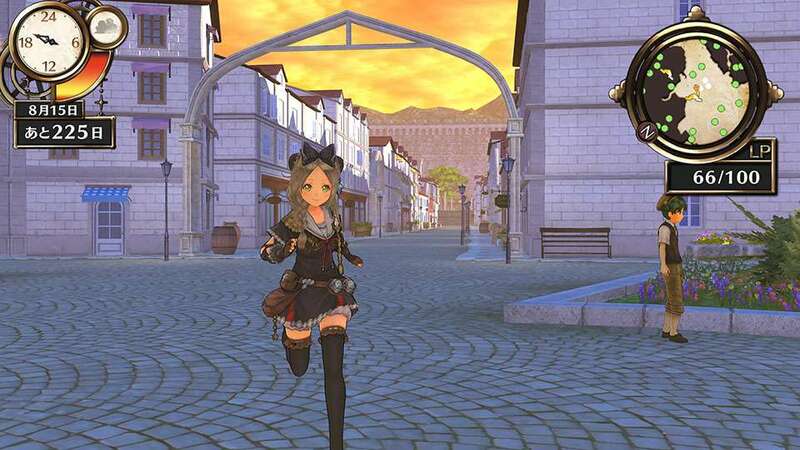 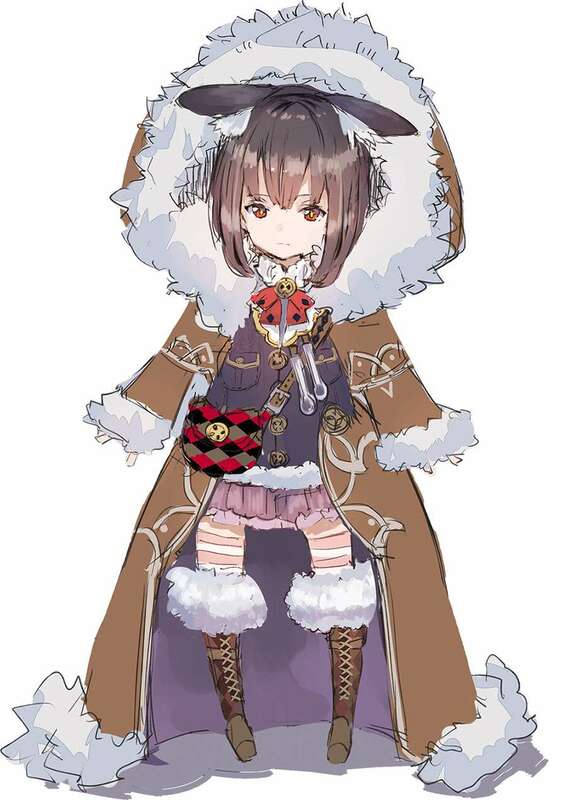 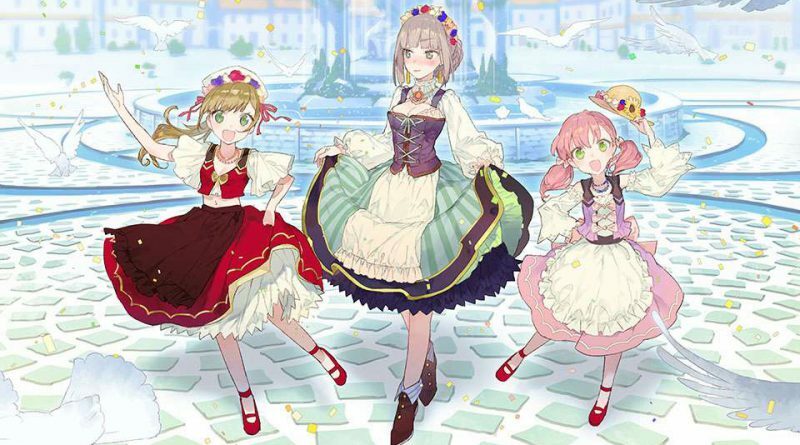 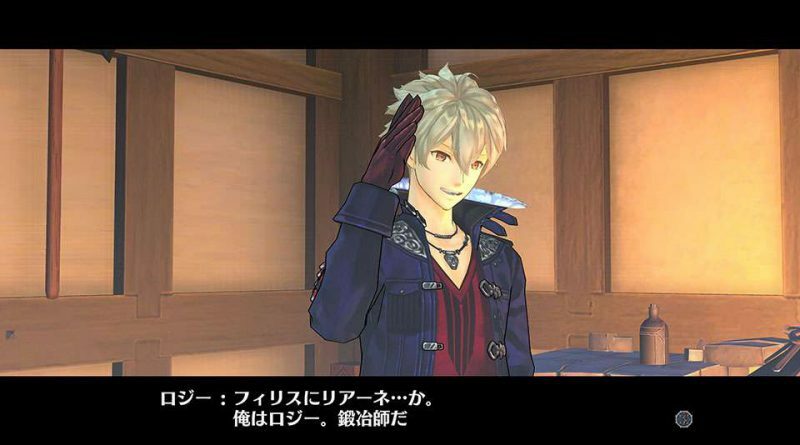 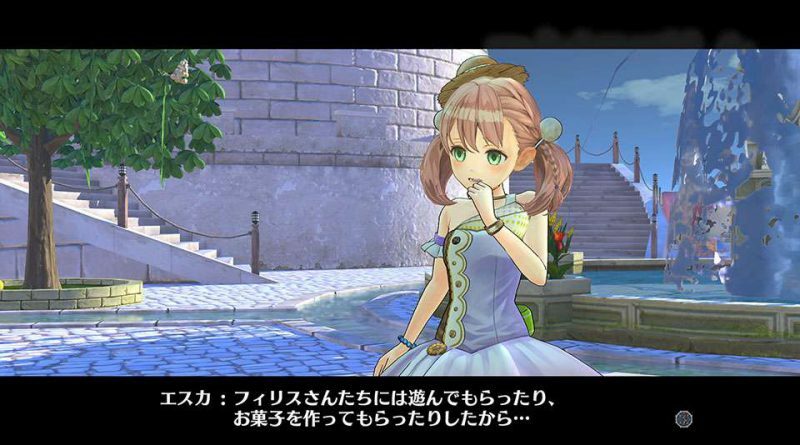 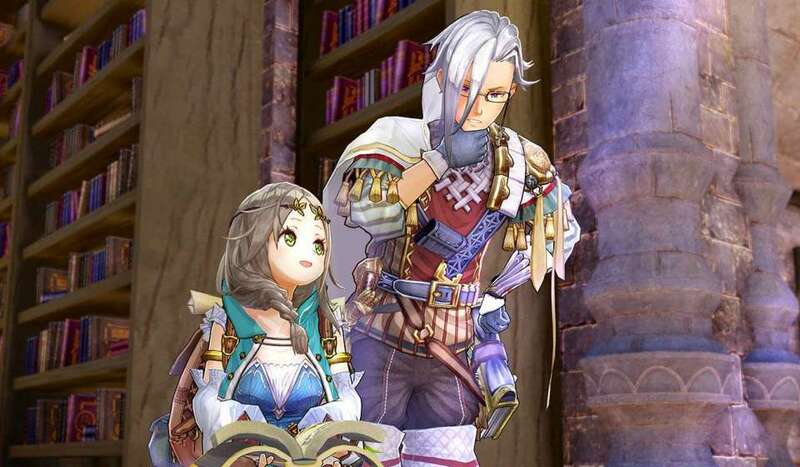 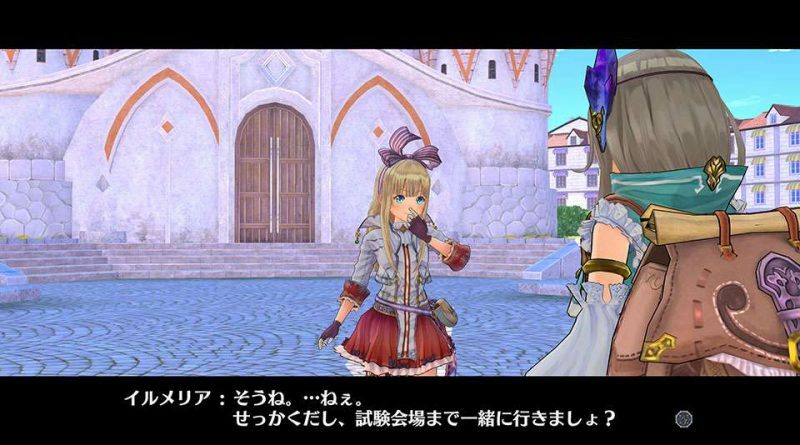 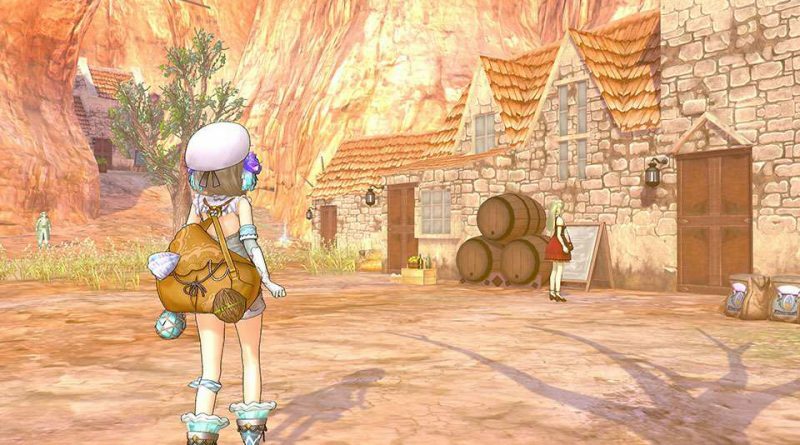 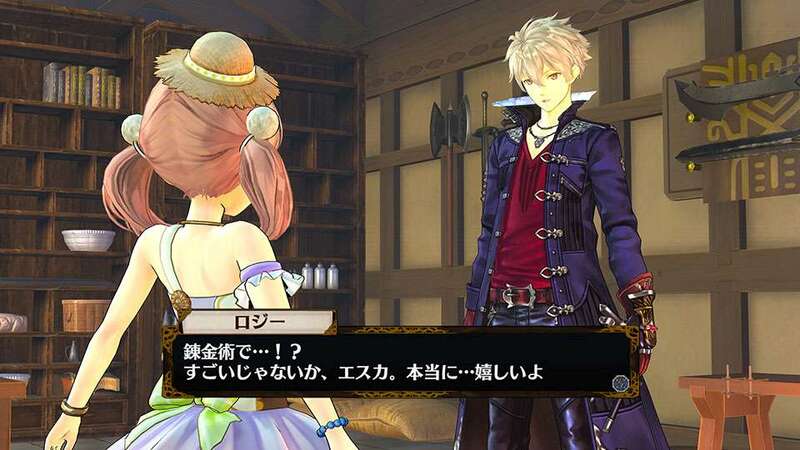 The new screenshots introduce the 11 year-old Escha and Logy from Atelier Escha & Logy: Alchemist of Dusk Sky as well as the new characters Kald Lau, Kirsche Litter, Kai Holthaus and Mea Holthaus. 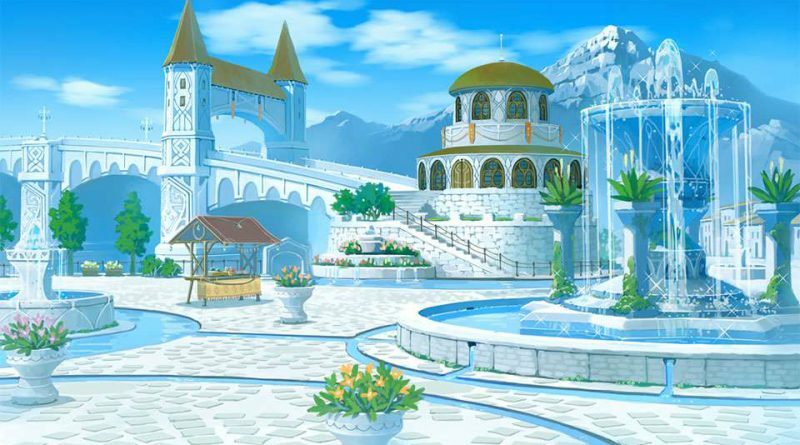 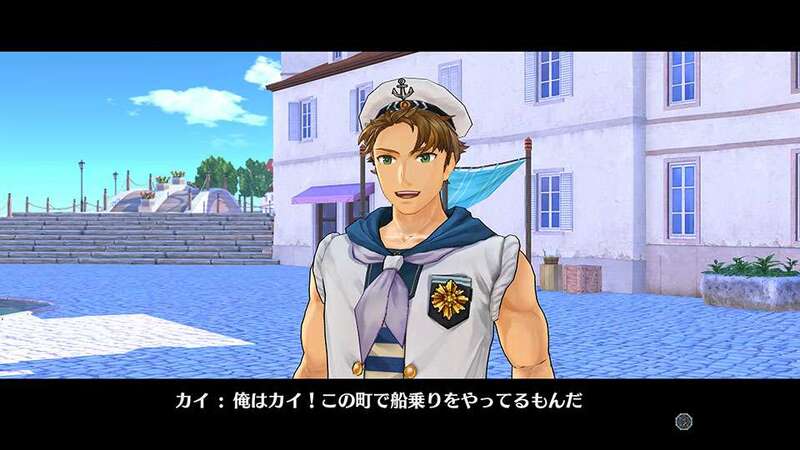 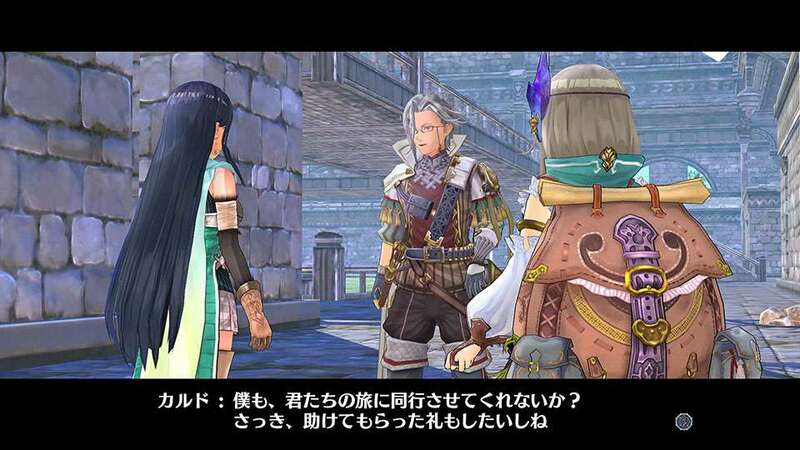 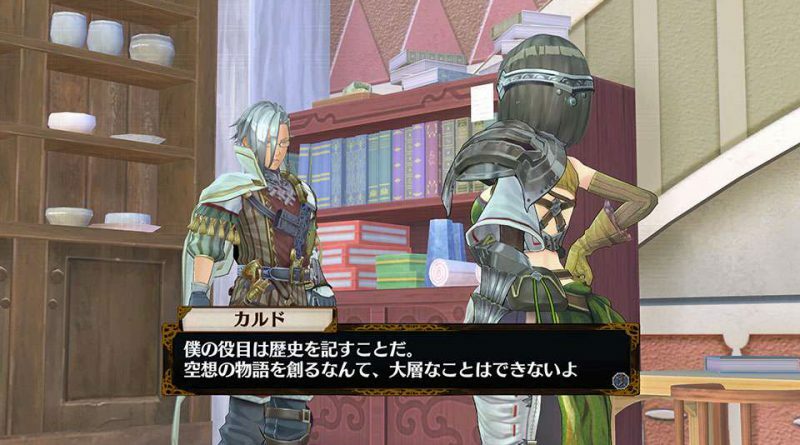 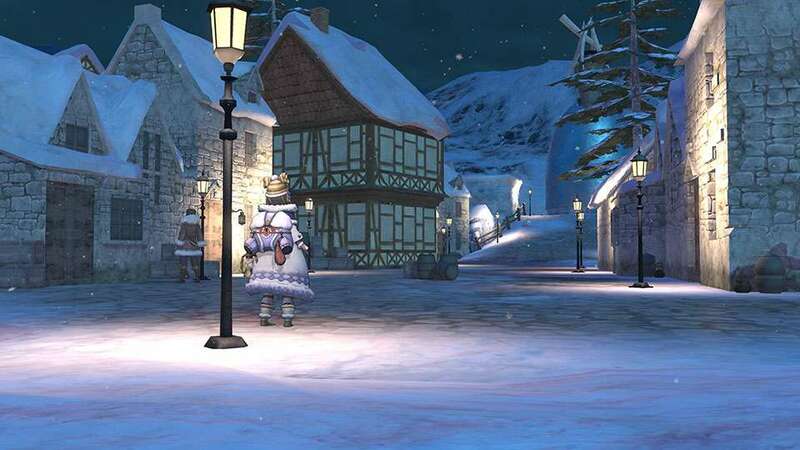 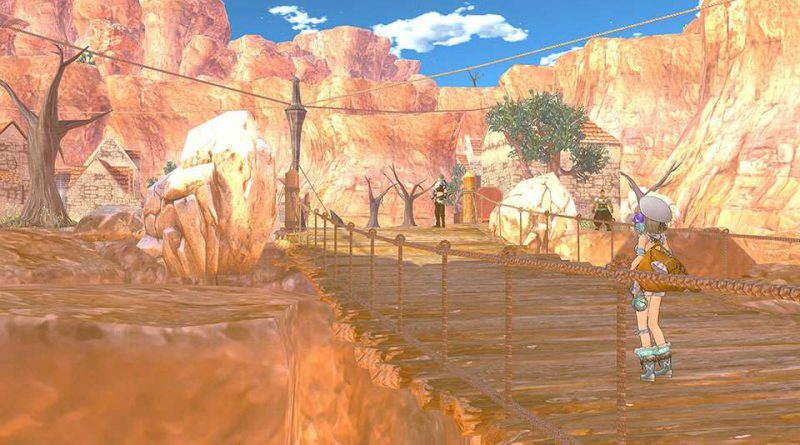 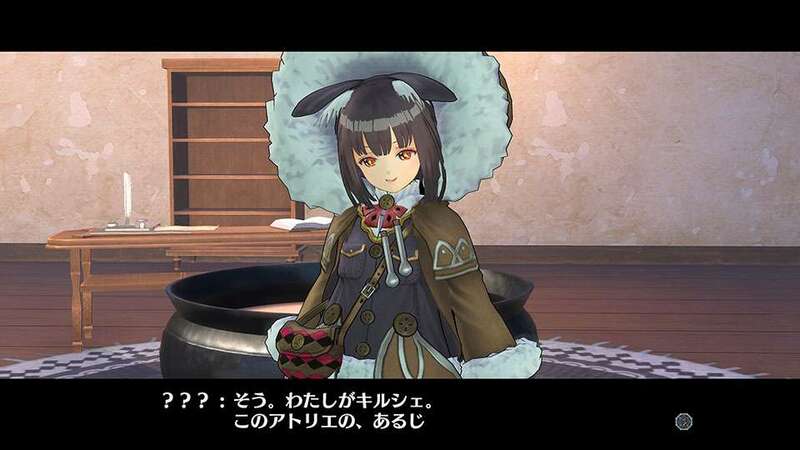 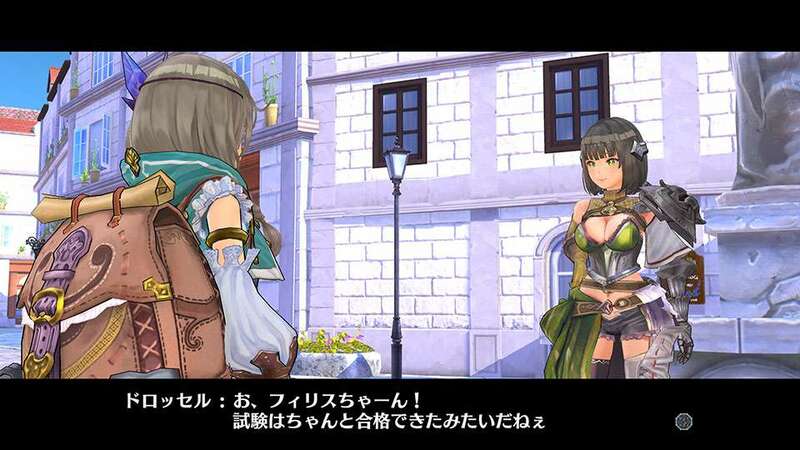 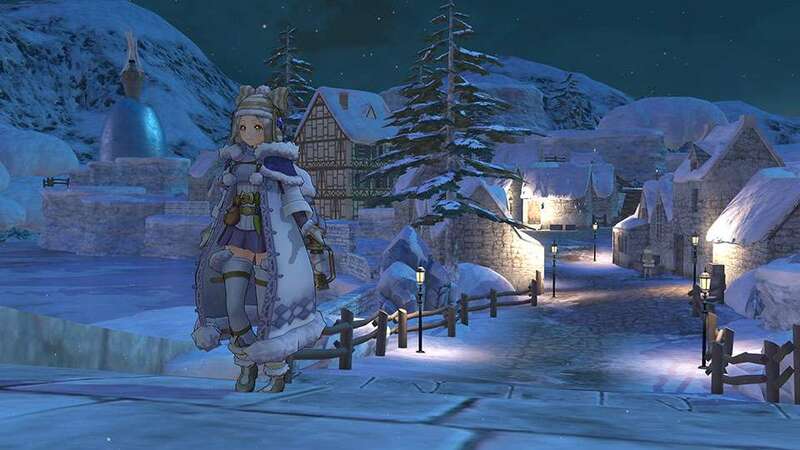 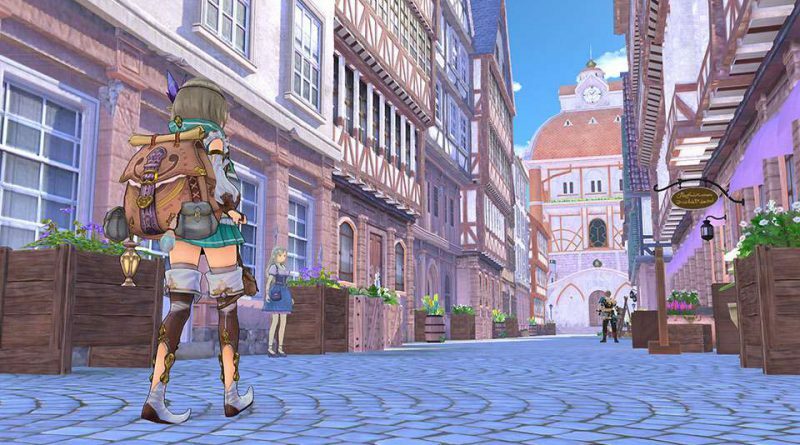 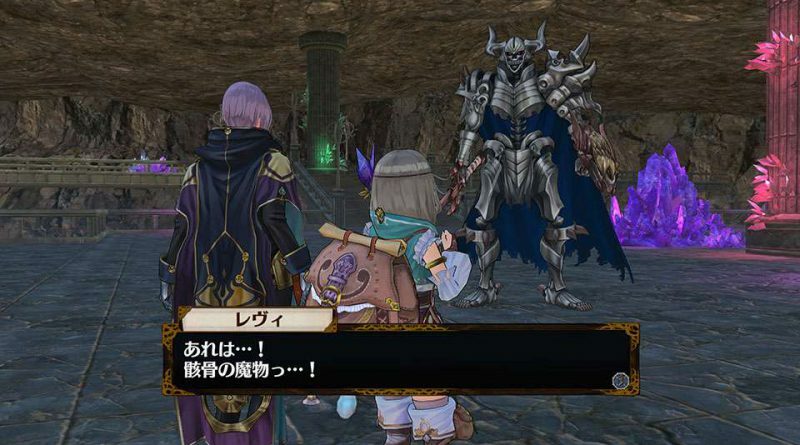 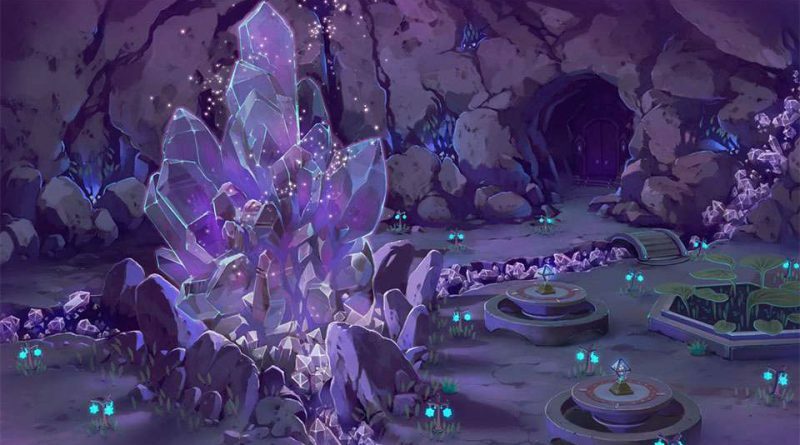 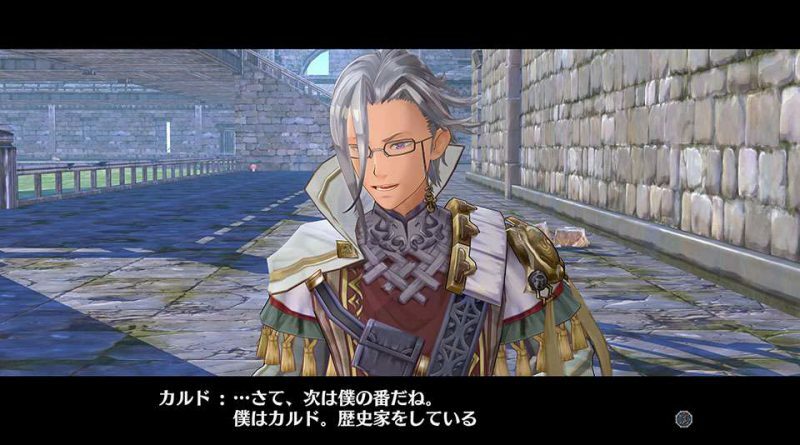 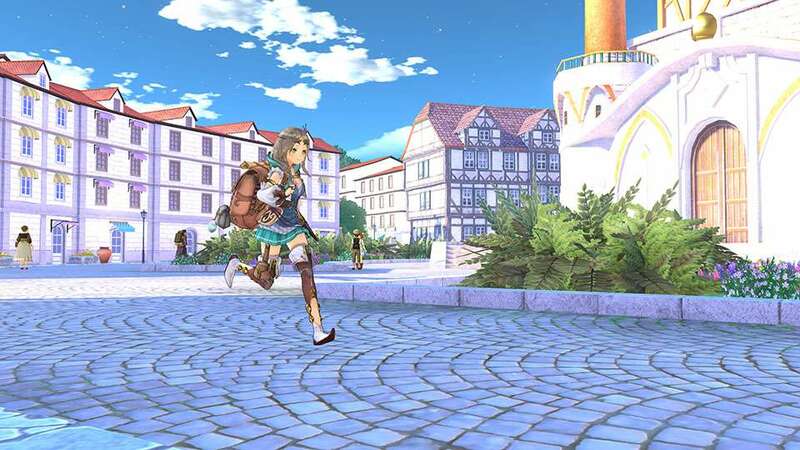 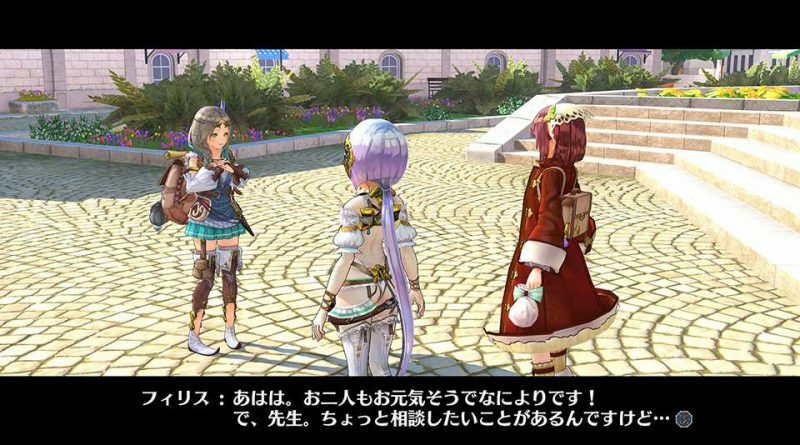 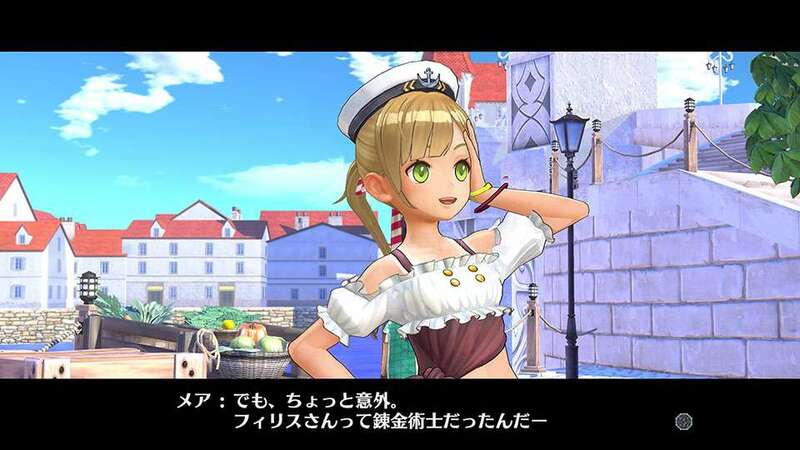 We also get to see the towns and villages Grau=Tal, Flocke and Reisenberg which Firis will visit on her journey. 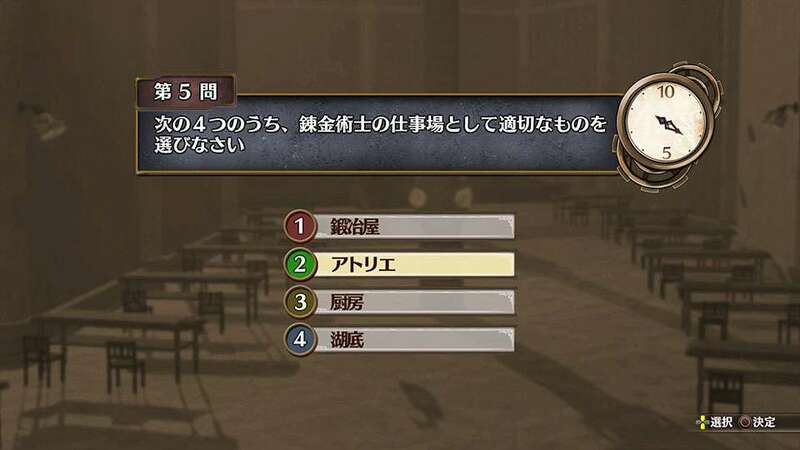 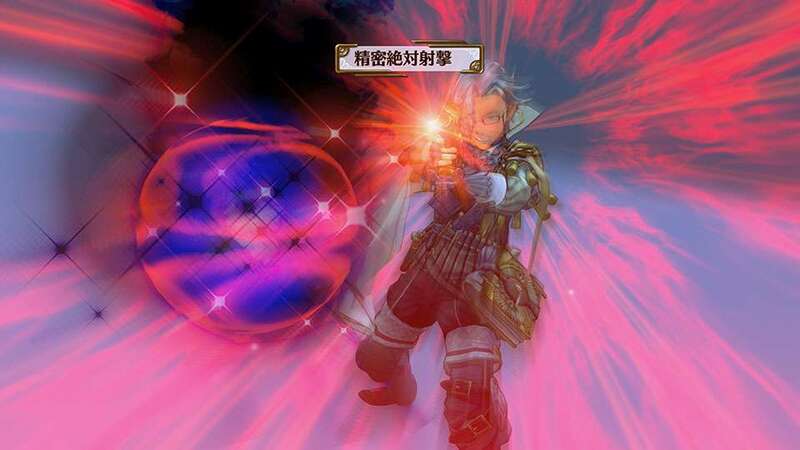 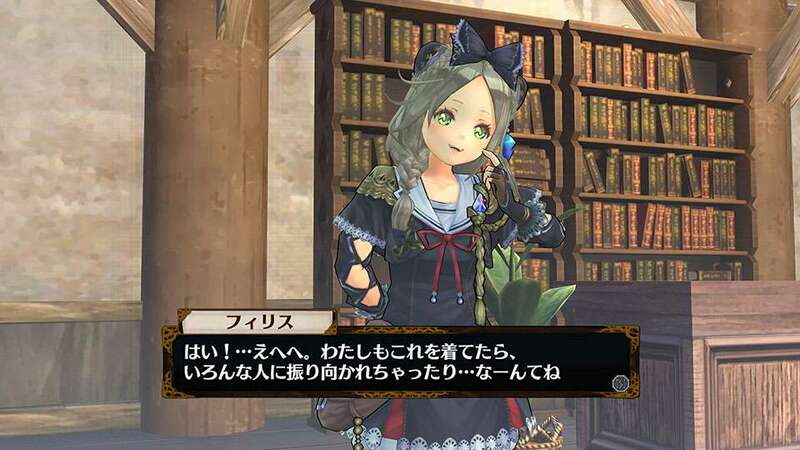 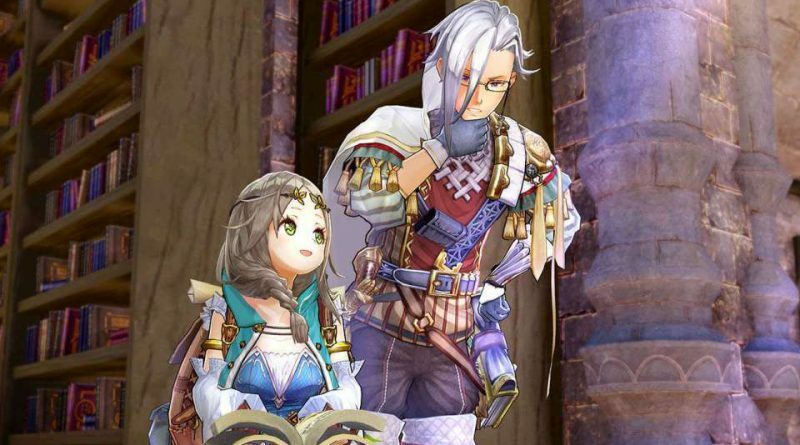 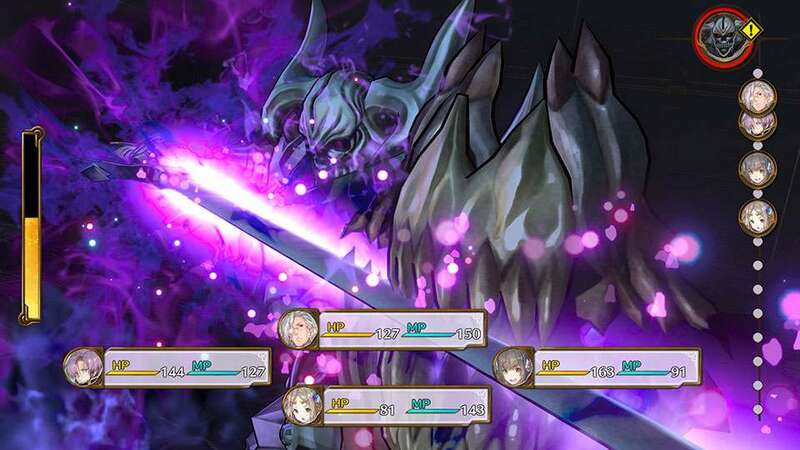 Additionally, Firis’ certified alchemist exam is shown that includes both pratical tests and written problems. 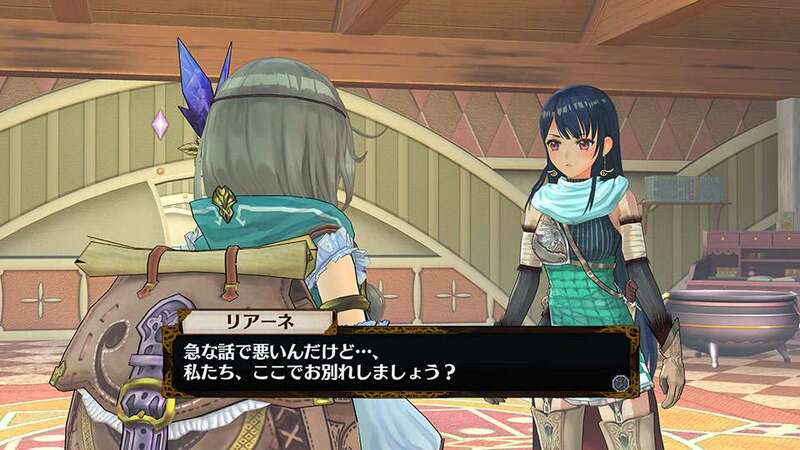 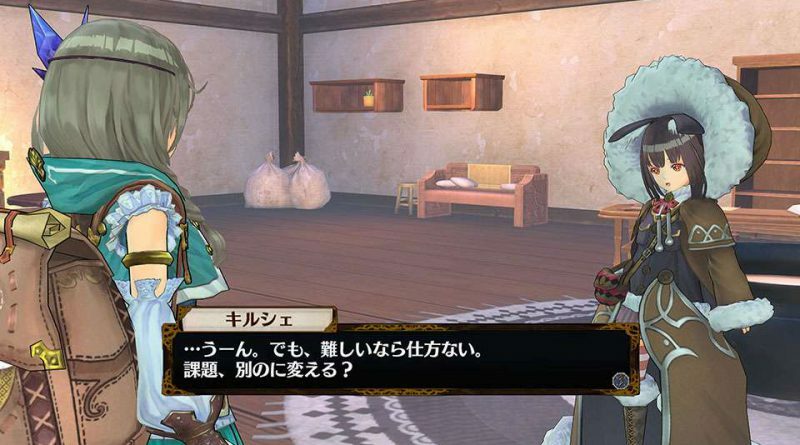 Atelier Firis: The Alchemist of the Mysterious Journey will be released for the PS Vita and PS4 in Japan on September 29, 2016.